It is often observed that most of our customers avoid changing locks. They think that changing their locks will cost them a fortune. It might be true if you don’t have the right team to guide you. At Golden Locksmith Services we take extra care to first understand your needs & budget and suggest options from a plethora of locks stocked with us. 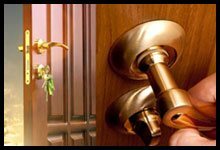 By choosing Golden Locksmith Services you will not only get quick and effective lock installations but you will also get the expertise of professionals who have been in the business for many years. At Golden Locksmith Services we believe in putting the safety of our customers first and only suggest the best locking options whenever you reach out to us for a lock change. Reputation: Reputation is not built in a day or two and same was the case with us. 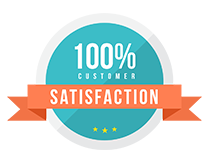 But once we had successfully helped out a few hundred customers, our reputation grew at an unprecedented pace. Today we are the industry leaders when it comes to lock installations, lock change and lock repairs. 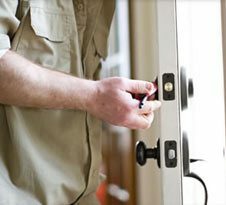 All-round service: We have locksmiths from varied backgrounds and experiences who can handle customer requests of all kinds without any problem. 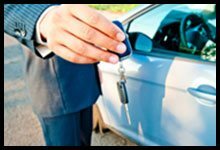 Some of our locksmiths can also reprogram transponder car keys, thanks to their knowledge in the field of computer science. Talented team: Our team is famous for thinking on its feet. There have been countless instances where our locksmiths have salvaged locking systems that were badly damaged and saved our customers money by avoiding a lock change. Cost-effective: Our prices are pre - decided and you won’t be charged any hidden costs be it for lock repairs or lock change. 24/7 service: Reaching out to us is easy. Simply pick up the phone and call us anytime. Yes, our services are available 24/7, anywhere in San Diego, CA and more often than not we reach client location in 15-20 minutes. We are available 365 days a year, even during major holidays like Christmas. 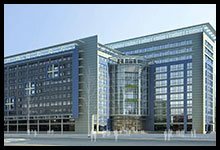 Quality products: Providing good quality products at reasonable rates makes our services all the more attractive. By sourcing top-grade products from national as well as international manufacturers, we give our clients a plethora of options that fit their needs and most importantly, their budget. 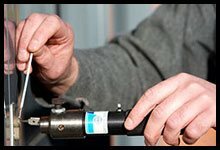 Call us on 619-213-1549 today if you are looking for quick and effective lock change.